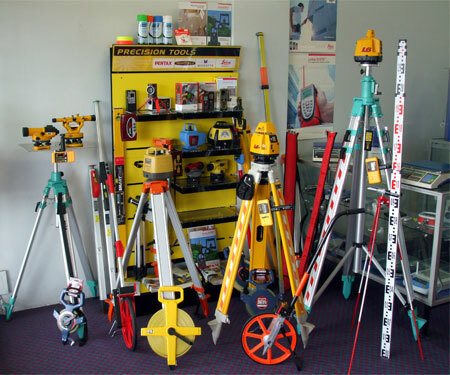 Survey Gear Australia is your one stop online shop to buy survey equipment online. 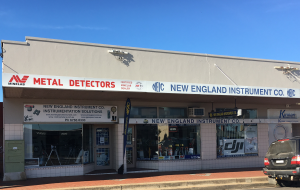 We are an Australian company based in Tamworth, New England NSW and provide hi-quality surveying products delivered Australia wide. The Survey gear online store has all your surveying tools, surveying equipment and surveying accessories covered. 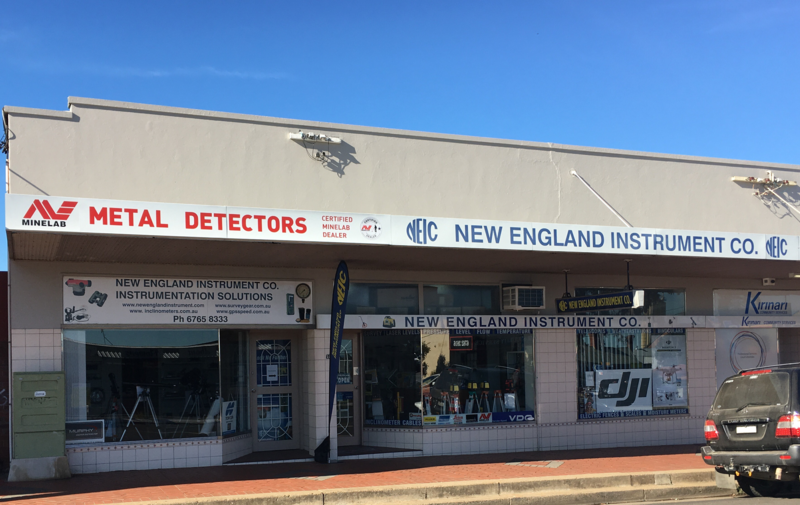 Survey Gear (AKA New England Instrument Co) has been established since 1991 and over this time has developed a reputation as a leading supplier of quality brand instrumentation for the Automotive, Industrial, Commercial & Survey Sectors. Survey Gear offers sales, service and survey equipment repairs on all brands of survey instruments including Leica, Proshot & Topcon. We also have a comprehensive fleet of survey equiment for hire. We have a specialised team of trained technicians and sales staff which will advise you on the right survey instrument for the job. Contact Survey Gear Today!